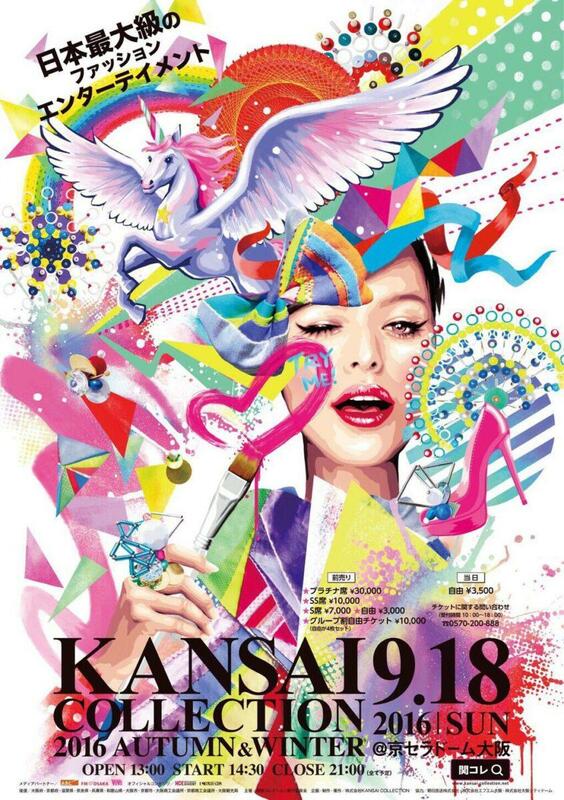 Quickly becoming one of the fastest growing fashion entertainment events aimed towards young women in Japan, Kansai Collection will be returning to the Osaka Kyocera Dome on September 18th, 2016. The event is held twice a year with the first event showcasing Spring and Summer collections and this upcoming event showcasing this year’s Fall and Winter collections. Along with runway shows, guests can purchase various fashion goods from a number of different vendors as well as enjoy stage performances by popular fashion models. The event is held in collaboration with the popular girl’s fashion magazine ViVi, and draws in hundreds of Japan’s most popular fashion models and icons. The event promises to announce more guests in the months leading up to the event but has so far listed models Maggie (マギー), Eleaiza Ikeda, Nicole Fujita, emma, Chisato Yoshiki among several other models, as well as special guest Sae Miyazawa, a former AKB48 member. 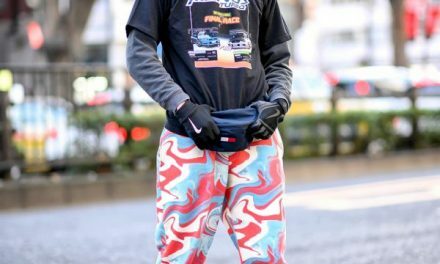 This will be Kansai Collections 12th time holding the event, and has seen rising success since its initial launch in February of 2011. This year’s theme is “Try Me” encouraging participants to say goodbye to their old selves and explore new possibilities in life and fashion. Presale for the event has been made available ranging from the 自由(jiyuu) or Free Standing tickets at 3,000円 to the プラチナ席(purachina seki) or Platinum Seats at 30,000円. PreviousNeko Atsume cookies? You’ve cat to be kitten me!